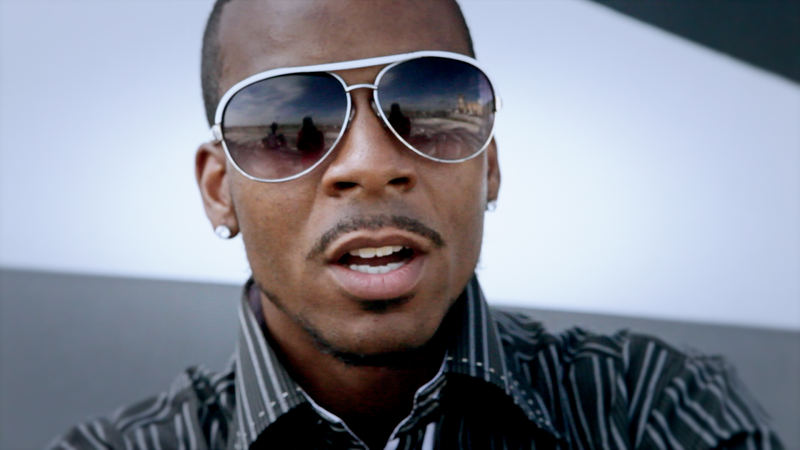 SKE Records latest signee Petter Jones will release his video to "Fame" on August 9th. You have probably seen Petter Jones featured on records with SKE Records artist and co-founder Trel Mack. Currently Petter Jones is working on his new mixtape "Super Saiyan" that will be released under SKE Records coming soon!